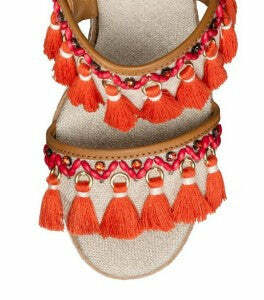 It's official - tassels are trending right now - and in a big way! 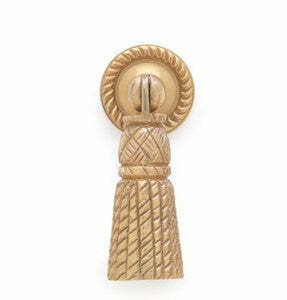 We can't help notice tassels are everywhere including our new Easton Chest. 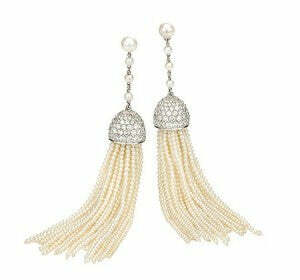 From pinterest to fashion mags - tassels are showing up on just about everything. Curtains, earrings, shoes, even hardware. We designed our Easton Chest in two sizes and knew we had to add a pop of color with a special detail. 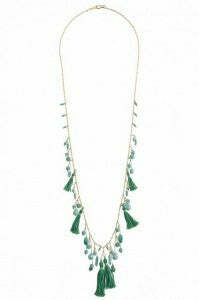 Its classic shape and style begged for a bit of whimsy. 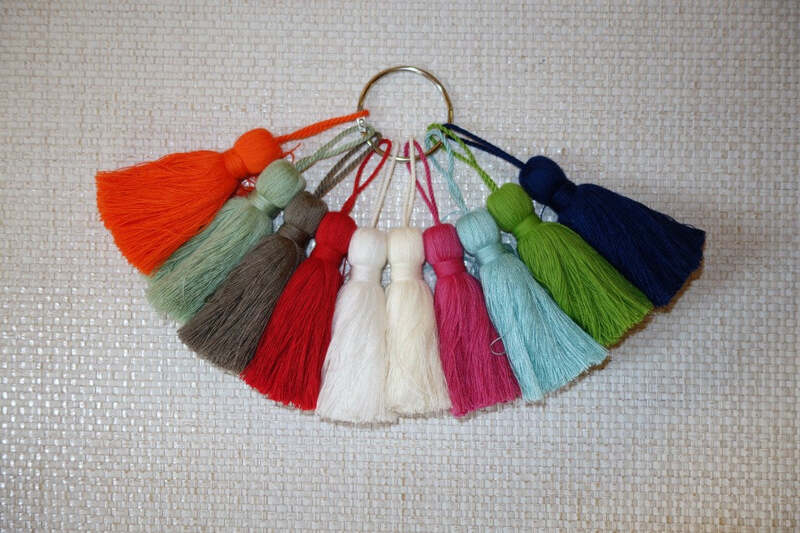 So we sourced a collection of tassels to replace an ordinary "pull." 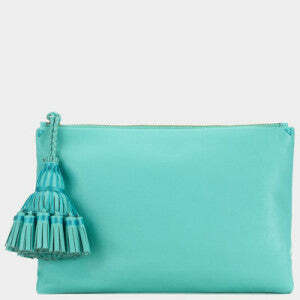 True to oomph's dedication to color - we offer the chest in 18 finishes and 10 tassel colors. Customize it any way you like! The Easton Chest was designed to be the perfect size and shape for a variety of spaces: bedside table, entry hall, small bedroom - the options are limitless. At oomph we strive to make it easy to make your home look great.